Seven photos of vintage steam. 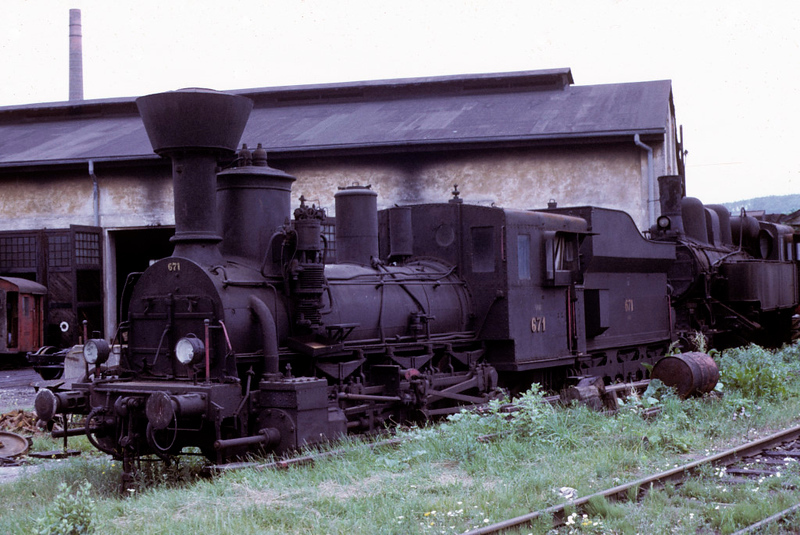 Graz Koflach Railway 0-6-0 No 671, Graz, July 1972 1. Photo by Les Tindall.